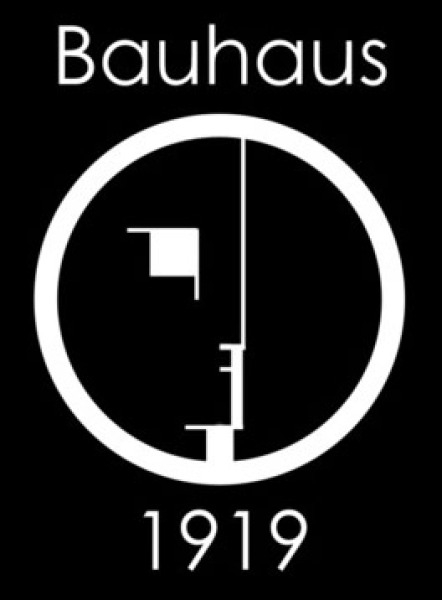 Event Description The Athenaeum Music & Arts Library is pleased to announce Bauhaus: A Centennial Celebration (1919-2019). Join art historian Victoria Martino for an intellectually stimulating and visually stunning five-week survey celebrating the centenary of the Bauhaus, the most legendary and influential school of art and design in history. On April 1, 1919, architect Walter Gropius founded the Bauhaus in Weimar, Germany. The school sought to erase the boundaries between fine and applied art and to reform art education. The lecture series traces the history of the Bauhaus through World War II and beyond. The lecture on April 16 is entitled DESSAU: 1925�1932. In 1925, the Bauhaus moved to the industrial town of Dessau, initiating its most fruitful and profitable period. For the school, Gropius designed a new building that came to be regarded as a landmark of modern, functionalist architecture.